With development booming downtown, this is a great opportunity for unemployed city residents to get jobs. But is that happening? Representatives from the Northwestern Mutual tower, Bucks arena, and historic Germania building development projects addressed the city’s Zoning, Neighborhoods & Development Committee (ZND) on Monday, offering statistics showing they are are meeting requirements of the city’s Residents Preference Program (RPP) ordinance. In the past, members of the committee have railed against other firms for failing to meet the ordinance’s guidelines. The RPP rules stipulate that construction projects receiving funding from the city must ensure a certain percentage, usually 40 percent, of the work is performed by RPP-certified workers. To be certified through RPP, workers must not have worked for the 15 days, or worked less than an average of 100 hours a month for 12 months, or must meet federal poverty guidelines. 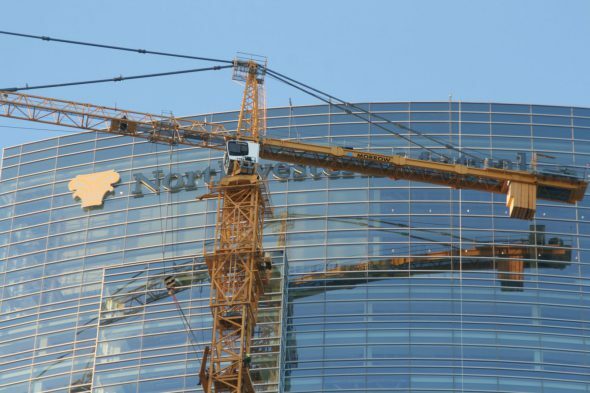 In their report, developers for the $450 million Northwestern Mutual project showed 46 percent of the work hours being performed by RPP-certified workers. The data is from all work up to Sep. 30, 2016 and shows that nearly 600,000 hours of work have been performed by RPP-certified employees. 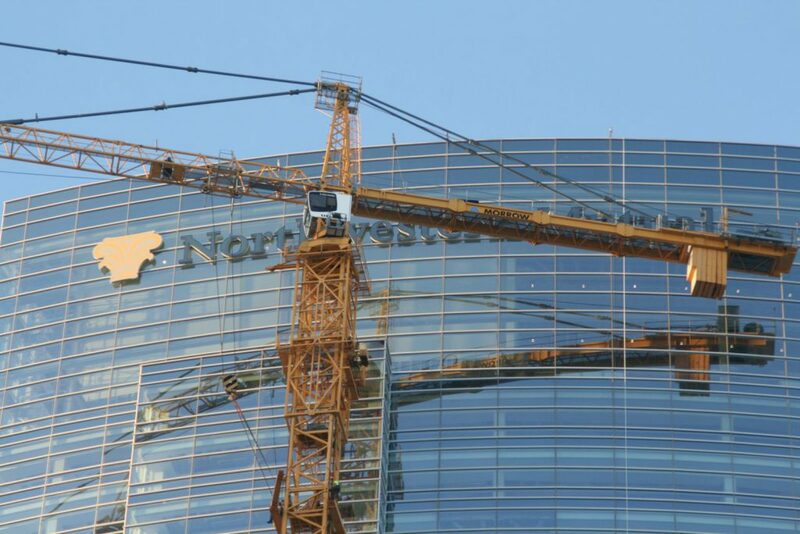 Northwestern Mutual Tower signage going up, December 2016. Photo by Jeramey Jannene. As that work moves forward, they plan to maintain their RPP numbers, she said, as well as their Small Business Enterprise (SBE) numbers. SBE is a program similar to RPP. 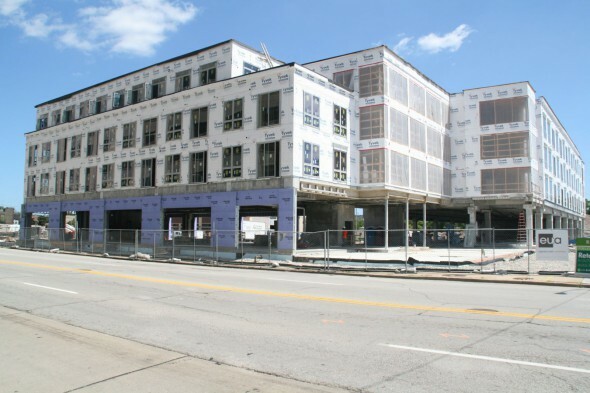 It requires projects with city funding to contract with city businesses that have been certified as disadvantaged — socially, economically, educationally or because of their location. 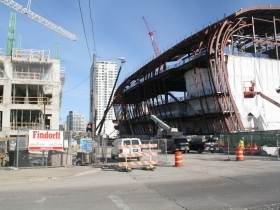 So far, 32 percent of the contracts awarded on the Northwestern mutual project have gone to SBE-certified businesses, putting them well ahead of their required mark of 25 percent. 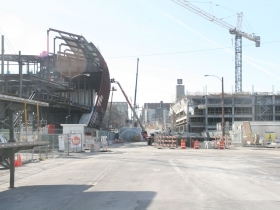 Across the river at the site of the future Bucks Arena, that $524 million project is also exceeding its requirements under the city ordinances. 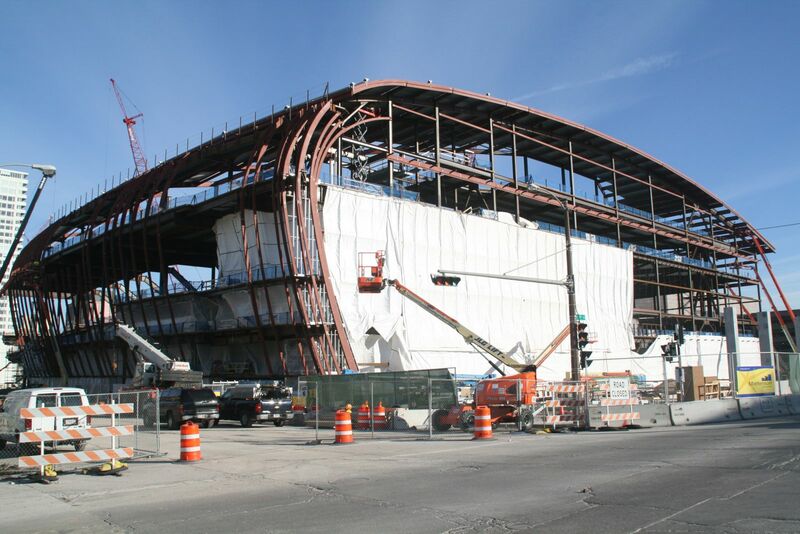 In their report to the committee, Milwaukee Bucks representatives offered data from the project through June 2016 showing about 56 percent of the work is being done by RPP-certified workers. 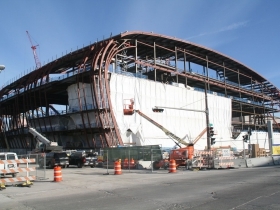 They were also just meeting their SBE requirements during that period of time, with exactly 18 percent of their professional service contracts and 25 percent of their construction contracts going to SBE-certified businesses. In the Bucks’ latest numbers, as of Feb 1, 2017 the project is at 41 percent for RPP and 30 percent SBE, both above the guidelines. A new program borne of the Bucks effort to meet its workforce goals is called SkillSmart. It’s a computer program that helps individuals connect with job training services around town. The program cost the Bucks $200,000 to produce and operate. The Bucks and the City of Milwaukee each matched $375,000 for an effort to work on jobs training, and the SkillSmart money came out of the Bucks portion. Upon signing up for the program, interested individuals are shown where and how to apply for work training programs. 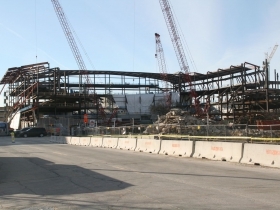 Seeing that Milwaukee already had a number of workforce training programs, the organization attempted to create a pipeline to those programs, said Bucks Vice President Alex Lasry. 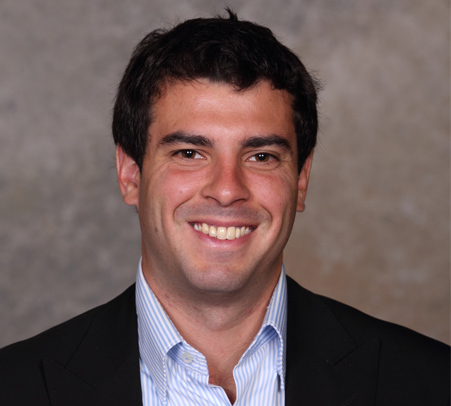 “There was a gap in this process, and we were trying to fill it,” Lasry said. Still, a number of aldermen expressed their wish for the Bucks to work on measuring how many SkillSmart users were making it to those job training programs. Ald. Russell Stamper said he would like to see an agreement between the city and the Bucks to directly train individuals. The Common Council President, Ald. Ashanti Hamilton, stopped by the meeting to weigh in on the SkillSmart program. He lauded the Bucks work to create a pipeline, but said he also wants to get to directly training as well. The project to redevelop the historic Germania Building at 135 W. Wells St. is also meeting its SBE requirements and is on track to meet it’s RPP goals. 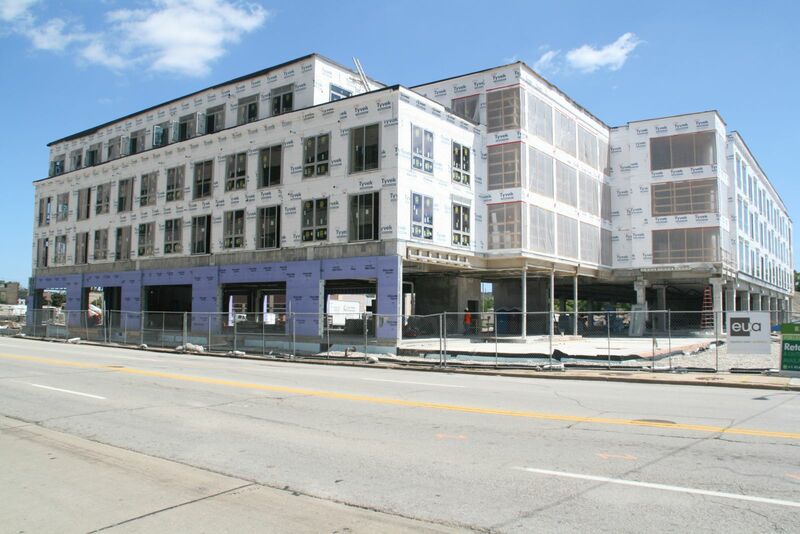 The $7.8 million project, which received $1.5 million in Tax Incremental Financing for facade restoration and white boxing for commercial space in the eight-story building, is being developed by Cardinal Capital Management, Inc. and Vanguard Group. 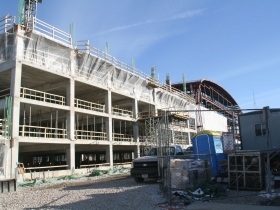 When finished, it will include 90 units of residential and retail space. As of March 2017, the project has 29 percent of its contracts going to SBE businesses, thus exceeding the 25 percent requirement. The project is at 34 percent for RPP, shy of its 40 percent goal. But Mark Klann, from Cardinal Capital, said the development is on track and should ultimately meet or exceed the goals as they move into the painting and clean-up phases of the project which should see contractors with 100 percent RPP workers. In Dec. 2016, developers from Wangard Partners, Inc. came before the committee and reported poor RPP and SBE numbers on the Freshwater Plaza project, generating criticism from committee members. During that meeting Carla Cross, of Cross Management, a firm that monitors and reports RPP and SBE compliance for developers, pointed to a loophole that allowed projects to meet their RPP goals for one day with a workforce that meets requirements. Freshwater Plaza Apartments, August 2016. Photo by Jeramey Jannene. That loophole has since been closed, but another was discussed at the meeting Tuesday. This one pertains to the RPP certification eligibility. According to Nikki Purvis of the Office of Small Business Development, her office was contacted about a ruse used to violate the provision that any worker that has not worked for 15 days can be RPP certified. Apparently, some contractors needing RPP workers would lay a worker off, only to have them return after 15 days with an RPP certification. Language fixing this problem has been added to legislation. When this work comes across the desk for a bid, the price goes up. Do you really think the temp workers hired are coming in skilled? 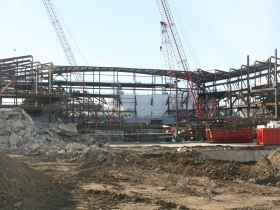 Do you think they are welding the steel structure? Do you think they are laying the tile floors? Do you think they are doing the electrical wiring through the building? There are many companies set up strictly for this purpose, of being a minority company. They don’t have employees, they are just owned by a minority individual to run a bunch of cash through them.